It is served for drinking after rinsing the bowl of noodles with it. 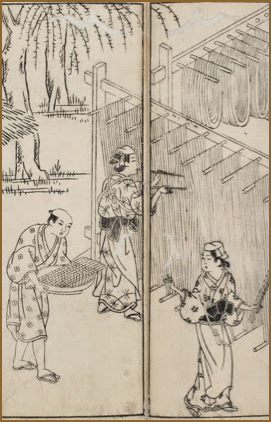 unki soba 運気蕎麦（うんきそば） "soba for your good fortune"
In the Kamakura period at the temple Jootenji 承天寺 in Hakata they served soba to the poor who could not affort do make it themselves. They were called "Soba for a good government" yonaoshi soba 世直しそば. All the poor who ate these soba had good luck in the coming year, so they were called "Soba for your good fortune" from that time on. Soba for the New Year were sometimes mixed with gold powder for extra auspicious meaning. See also below, sobakiri. Soba are auspicious because they are hosonagai 細長い promising a long life, and they are eaten with the sound "slurp slurp, bite bite"
. tsurukame 鶴亀 crane and turtle and long life . Many regions of Japan have their own "Soba bunka 蕎麦文化", buckwheat culture. 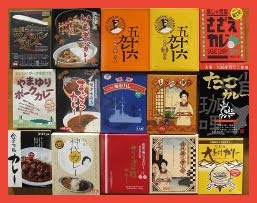 is a type of thin Japanese noodle made from buckwheat flour. It is served either chilled with a dipping sauce, or in hot broth as a noodle soup. Moreover, it is common in Japan to refer to any thin noodle as soba in contrast to udon which are thick noodles made from wheat. It takes three months for buckwheat to be ready for harvest, so people can harvest it four times in a year; it is harvested mainly in spring, summer, and autumn. In Japan, buckwheat is produced mainly in Hokkaido. People call soba that is made with buckwheat that has just been harvested "shin-soba". It has more flavor, sweetness and taste than soba. In Japan, soba noodles are served in a variety of situations. They are a popular inexpensive fast food at train stations throughout Japan and are served by exclusive and expensive specialty restaurants. Markets sell dried noodles and men-tsuyu, or instant noodle broth, to make home preparation easy. Some establishments, especially cheaper and more casual ones, may serve both soba and udon (thick wheat noodles) as they are often served in a similar manner. However, soba is more popular in Japan. 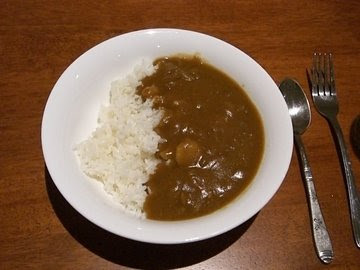 This tradition originates from the Tokugawa period when the population of Edo (Tokyo), being considerably wealthier than the rural poor, were more susceptible to beri beri due to their high consumption of white rice, which is low in thiamine. It is theorized that they made up for this deficiency by regularly eating thiamine-rich soba. 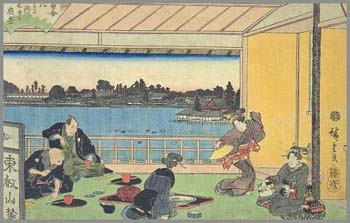 In the Tokugawa era, every neighborhood had one or two soba establishments, many also serving sake, which functioned much like modern cafes where locals would casually drop by for an informal bite to eat. Cold Chilled soba is often served on a sieve-like bamboo tray called a zaru, sometimes garnished with bits of dried nori seaweed, with a dipping sauce known as soba tsuyu on the side. The tsuyu is made of a strong mixture of dashi, sweetened soy sauce (also called "kaeshi") and mirin. Using chopsticks, the diner picks up a small amount of soba from the tray and swirls it in the cold tsuyu before eating it. Wasabi, scallions are often mixed into the tsuyu. It's said that the best way to experience the unique texture of hand-made soba noodles is to eat them cold, since letting them soak in hot broth changes their consistency. After the noodles are eaten, many people enjoy drinking the water in which the noodles were cooked (sobayu), mixed with the leftover tsuyu. Mori soba 盛り蕎麦 – Basic chilled soba noodles served on a flat basket or a plate. Zaru soba 笊蕎麦 – Mori soba topped with shredded nori seaweed. Soba maki – Cold soba wrapped in nori and prepared as makizushi. Soba salad: Outside of Japan, some people eat this type of salad. Cold soba mixed in sesame dressing with vegetables. It is more of a modern and fusion cold soba dish. Hot Soba is also often served as a noodle soup in a bowl of hot tsuyu. The hot tsuyu in this instance is thinner than that used as a dipping sauce for chilled soba. Popular garnishes are sliced scallion and shichimi togarashi (mixed chilli powder). Kake soba 掛け蕎麦 – Hot soba in broth topped with thinly sliced scallion, and perhaps a slice of kamaboko (fish cake). Kitsune soba (in Kantō) or Tanuki soba (in Kansai) – Topped with abura age (deep-fried tofu). Tanuki soba (in Kantō) or Haikara soba (in Kansai) – Topped with tenkasu (bits of deep-fried tempura batter). Tempura soba 天麩羅蕎麦 – Topped with tempura, usually a large shrimp. Tsukimi soba ("moon-viewing soba") – Topped with raw egg, which poaches in the hot soup. Tororo soba – Topped with tororo, the puree of yamaimo (a potato-like vegetable with a slimy texture). Soba-yu – This is warm water that boiled soba, much like broth. People drink dipping sauce mixed with soba-yu to enjoy the flavor of soba. But there is little or no nutritional value. Soba is traditionally eaten on New Years Eve in most areas of Japan, a tradition that survives to this day: Toshikoshi soba. 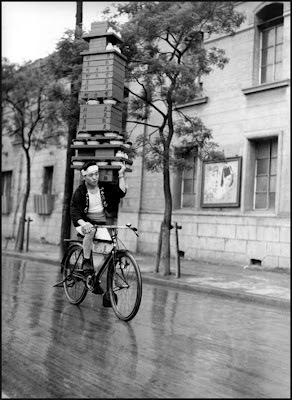 In the Tokyo area, there is also a tradition of giving out soba to new neighbours after a house move (Hikkoshi soba), although this practice is now rare. with a load of ikura fish roe. Instant noodle soups, usually in a plastic cup. fresh soba, after making they are put in a plastic bag and sold. they are first made and boiled and then packed for selling. harako soba はらこそば【腹子蕎麦】hot buckwheat noodle soup (kakesoba) with a load of ikura fish roe. While eating the noodles and soup, the fish roe slided down to the bottom and is half-boiled by the time the other things are eaten. Now with a soup spoon they are ladled out of the broth. Houswifes prepare the ikura by cutting a whole salmon open. Speciality from Iwate prefecture, Miyako town. nihachi soba 二八蕎麦 "2 and 8 soba"
The most famous soba mix in Edo. They can be pulled to quite a lenght by hand, and are thus an auspicious food for people to get old and live long. "cut the connection to a person" enkiri soba 縁切りそば or at the New Year to cut the bad luck of old, toshikiri soba 年切りそば. shakusen kiri 借銭切り or kanjoo soba 勘定そば. In some regions they were called "fortune noodles", undon 運どん. It was important that you had to eat the full portion of these kirisoba and not leave a bit. It contains the vitamins and nutritients and is therefore eaten as well. First to drink it was a poor man who could not affort to buy a bowl of noodles and asked only for the boiling water ! It is often served in a big laquered container.
. Togakushi soba 戸隠蕎麦 . with tanuki, kitsune, tororo, oroshi, natto, nameko. Buckwheat noodles on white plates. Tajima area. 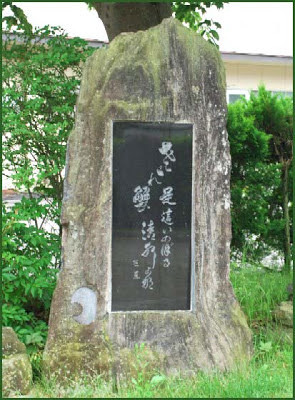 西湖　いやしの里 Iyashi no Sato, Nenba, featuring local history, culture, and nature. The facilities near Mount Fuji have a small museum with tools to make noodles. sennin soba 仙人そば buckwheat noodle soup "for mountain hermits"
Also from Chichibu 秩父仙人そば, where they are a kind of tsukemen to dip into sauce.
. . . CLICK here for Photos of the plant ! In some mountain villages in Shinshu, Nagano prefecture, the leaves of yamabokuchi, o-yamabokuchi, a kind of wild chrysanthemum, are used together with buckwheat flour to make strong and long buckwheat noodles, eaten at festivals and celebrations. The noodles are served on special zen tables and all dishes are of black and red laquer for celebrations. The plants are planted in the slopes of the buckwheat fields in the mountains, to prevent the soil from sliding downhill during a strong rain. The leaves are first hammered and pounded until they are quite small, then they are cooked for two days to get the bitterness out. Next they have to be watered many times in fresh brook water until the rinsewater is not black any more. The remaining fibers of the leaves are then dried and the dried fibers are then mixed with buckwheat flour. In the process of mixing they completely dissolve, leaving the dough with a strong consistency. 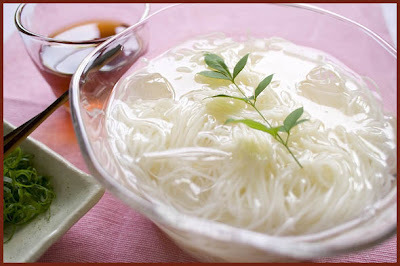 The noodles are especially long for celebrations, sue-nagaku means to be happily together for a long time, for example when served at a wedding party. simple cookies made from soba flour, water, egg and sugar. They can also be served with icecream. Buckwheat seeds are pounded together with the mochigome rice. soba flour is mixed with water and the dumplings are dropped into a broth with vegetables. Buchweizennudeln in kleinen Schalen serviert, zum Schnellessen. He wrote this as a thank you note for a friend who had sent him some buckwheat flour from Shinshu province. It is useful to remove heavy metal from soil and water and was planted along the fields. Its small pinkish flowers remind of buckwheat flowers. There are many types of crabs eaten in Japan. hanasakigani 花咲蟹 "cherry blossom crab"
In Okayama prefecture, they are called "zugani" ズガニ. In Autumn, when they start going downriver to lay eggs, they are caught and eaten as a great delicacy. This is also the season when the colorful leaves of the persimmon trees start falling, so they are also called "ki no ha gani" (kinohagani 木の葉蟹). 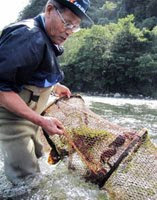 They are caught in the shallows of the river with a woven bamboo trap called "doojiri (どうじり), which can be as long as 5 meters. The crabs have a kind of green back and big scissors. They are boiled and tofu is boiled with them, to give it extra flavor. They are also cooked with rice. 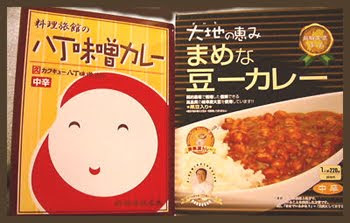 The kanimiso paste is a expecially well loved. 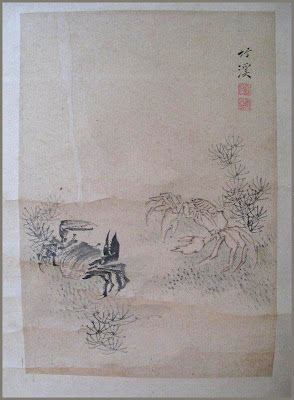 kawakani, sawagani ... 川蟹 river crab. Flußkrabbe, Flusskrabbe. Geothelphusa dehaani. kegani ... 毛蟹 hairy crab. haarige Krabbe. Erimacrus isenbeckii. when their leg meat is dipped into hot shabushabu soup, it turns white and hard and looks a bit like pine neeldes. In many parts of Japan, they are only served fresh in the season and never frozen. Snow crabs get a different name according to where they are caught. In Niigata Prefecture they are called echizengani, while those landed in Tottori are known as matsubagani. Tottori City is most famous for its immense sand dunes, which front the Sea of Japan, but this time of year, the kilometers of swept-up sand won't be what first catch your eye. Instead you'll be assailed from all directions by signs advertising matsubagani, on sale everywhere. Karo Port in Tottori City is the best place to find the freshest of these small crustaceans, which are a type of spider crab with a white underside. Karo boasts the largest catch of matsubagani of any port in the prefecture. The season for matsubagani in Tottori and several other prefectures on the Sea of Japan coast began Nov. 6 and ends March 20. "January to February is best, because the temperature of the sea water is around 5 to 6 degrees. That makes the crab meat firm," says Murakami. 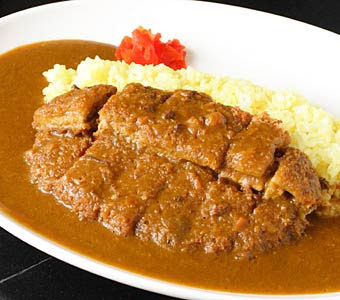 Typical matsubagani dishes are simple. The flesh is eaten raw as sashimi and lightly seasoned with soy sauce, or served plain after being either boiled or grilled. Just a mouthful of matsubagani is all it takes to realize they don't really require seasoning of any sort: The meat is juicy and sweet. Some like to dip the boiled meat into some kanimiso (a sauce made from crab intestines); for others, matsubagani is a treat best washed down with a glass or more of sake. If you're in need of a winter warmer, opt for kanisuki, a kind of crab and vegetable hot pot. And when you've picked out all the meaty treats from the pot, add cooked rice to the remaining crab and vegetable stock, stir in some eggs, and you've a tasty finale -- kanizosui (crab porridge). Fisheries professionals can spot a good crab by just looking at its stomach, explained Yukio Amihama, chairman of the board of the fishermen's cooperation that runs Karoichi Market. "But it took me 20 years to tell," said the veteran fishermen of 45 years. Amateurs are advised merely to pick the heavy ones, because they have more meat, Amihama said. Also keep an eye out for tagged crabs. 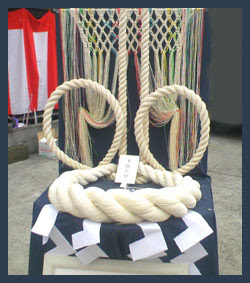 A matsubagani with a shell larger than 11 cm in diameter is awarded a special label made of local Inshu-washi paper, on which is written the name of the fishing boat that caught it. If you still haven't had your fill of crabs, take a peek at Tottori Karo Crab Aquarium located right next to the market. Known as Kanikkokan, a small aquarium. Some of the questions addressed here are far from trivial, though. Visitors learn, for example, the reason behind the limited fishing season for matsubagani, and why only crabs of a certain size may be caught: It's an effort to preserve the crab population, threatened by overfishing. In the late 1960s, some 5,200 tons of crab were landed in Tottori alone; by 1991 that had dropped to just 300 tons. Careful management of crab stocks has seen that number ease back up to 1,120 tons in 2003. "Crabs are a natural resource," said Kanikkokan's manager, Noritatsu Miki. "That resource can dry up." oozuwaigani ... 大ズワイガニ big snow crab. 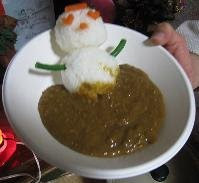 shiomaneki シオマネキ "inviting the tide"
Prepared with salt, as shiokara called "ganzuke がん漬"
crabs with high legs. Japanese spider crab. Speciality off the ..Izu peninsula. They are deep-sea inhabitants. They live in deep waters about 50 - 300 meters. When a grownup male stretches its legs, it can be up to 3 meters long. It takes it 12 hours to cast off its shell when growing. with a huge moving crab over the entrance ! 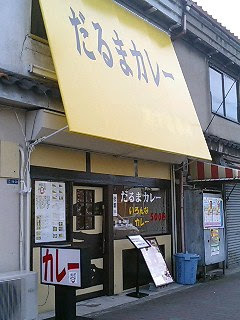 Click the photo to go to the HP of the restaurant. Look at their dishes ! A pleasure just to look at ! as a dish with beer or put on obento lunchboxes. It is greenish and served inside the crab head shell. Or on a leaf of shiso perilla. You can poor sake into the shell and slurp it happily. usually a kind of omelette or scrambled eggs with crab meat, with Chinese flavored sweet and sour sauce or ketchup. Often served in Chinese restaurants. drunk from the main shell of the crab. Or put some crab legs into a masu square wooden sake cup and drink with the meat dangling in front of your eyes ... mmmmmm ! Best with matsubagani. in this clear water . . .
After a long walk, he cools his weary legs in a stream and feels happy as a child watching the small crabs. ***** . kani botan, kani-botan 蟹牡丹 crab and peony - kamon 家紋 crest patterns .